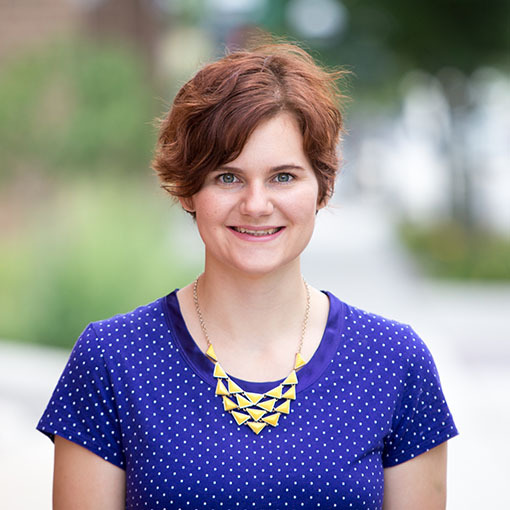 Here are some of my favorite lesser-know features of DevTools. The + sign in the upper right will allow you to add a style for any selector. 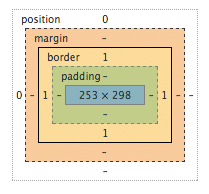 The picture at the bottom lets you know how big a selected DOM element is as well as how many pixels its padding, border, and margin each occupy. 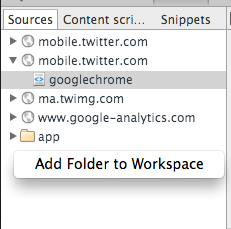 You can disable your browser’s caching when dev tools is open. This is handy for making sure your browser is using the lastest and greatest version of your files every time. 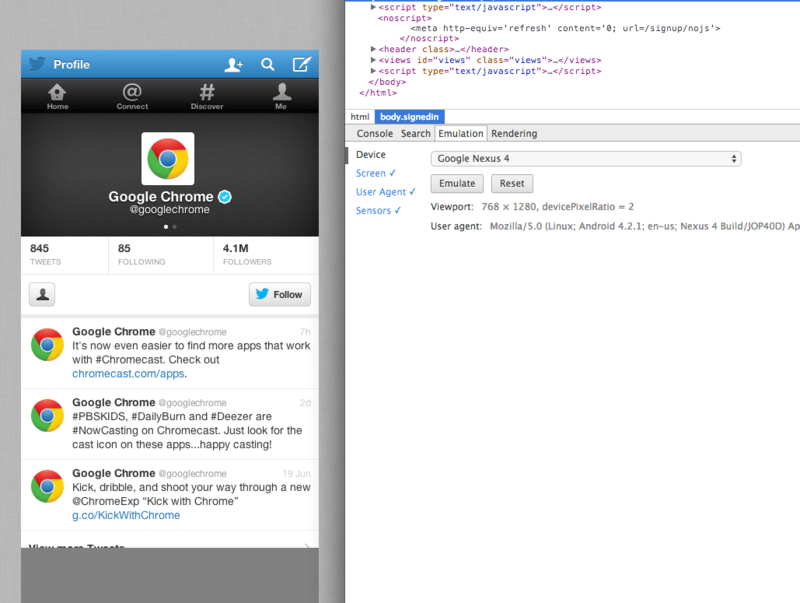 To do this, click on the gear in the upper right corner and check “disable cache when DevTools is open. 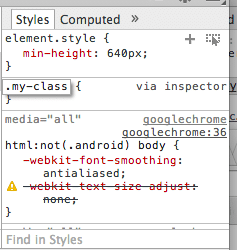 Those are the less obvious features of DevTools that I find myself using over and over. What are your favorite features?